Powerful, distinctive, incredibly agile – these are just a few words that perfectly sum up what the Jaguar F-TYPE is all about, a true sports car. 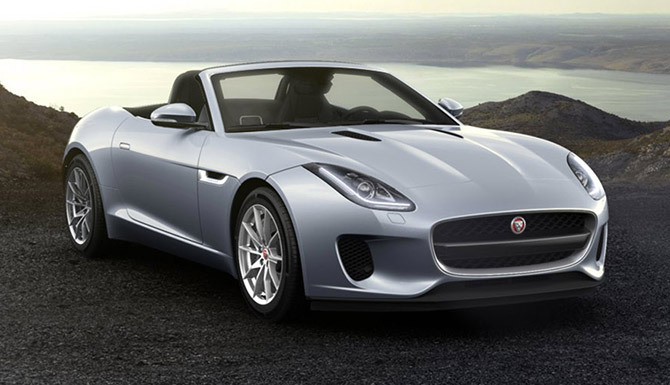 Jaguar could of course not just call it F-TYPE; they had to make it F-TYPE. The Jaguar F-TYPE is engineered to deliver a sports car experience that is intuitive, instinctive and importantly feels alive. An aluminium body that ensures the Jaguar F-TYPE doesn’t feel too heavy is sure to catch the eye too, while the inclusion of supercharged engines will get you from A to B in rapid fashion. 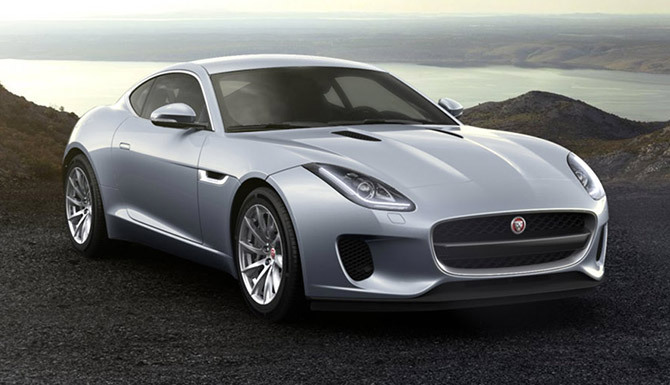 Now you can also see the amazing new Jaguar F-TYPE R Coupe here. Have a browse through all of our new Jaguar F-TYPE cars below and enquire about the one that appeals to you online now. You can book a test drive online, to commence at either of our Grange dealerships; Jaguar Hatfield, Jaguar Barnet, Jaguar Brentwood, Jaguar Swindon or Jaguar Woodford. Don’t forget to browse our equally sublime selection of used Jaguar F-TYPE cars as well before you seal the deal on your next set of wheels.